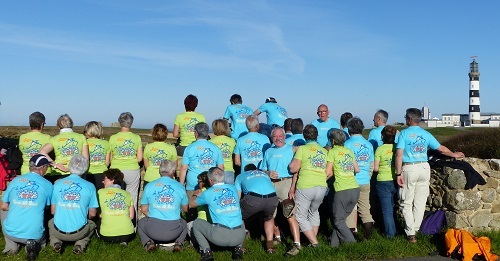 Discover the islands, Ushant, Molène and Sein by groups of 20 or more. Great savings on group travel, on a simple crossing or organised outing (guided tours, museums, meals…) ! Gurvane and Laëtitia are at your service. I would like to receive a quote for a round crossing for a group of at least 20 people. Please fill in the number of people and the number of bikes.